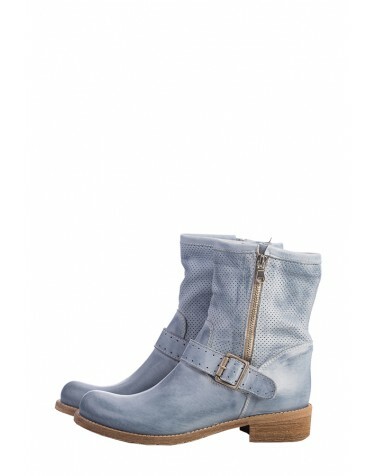 The elegant demi boots from the Italian brand Marina Grey. Strictly limited edition, natural materials, stylish decor. Hurry up, they are really out of stock soon!